I’ve been organizing like a mad-woman the past couple of days. Something about putting away the Christmas decorations away sent me off on a tangent that involved cleaning out closets and cupboards, and ridding ourselves of all kinds of excess ‘stuff’ (between fits of baking, of course). Among my obsessive organizational projects was to completely re-organize the spice cupboard to create a more efficient means of finding what I need. Here’s what I purchased at Bed, Bath & Beyond… two of these metal utensil organizers and a whole bunch of metal spice tins with magnetic bottoms. I got the little round stickers at a craft store. Regular-sized jars of spices fit nicely inside of each tin. I adhered a little round sticker and labeled them as shown. If you had a white sharpie, you could write directly on the clear lid. I wanted to be able to remember what date the spices were purchased (with the intent of keeping them fresh on a somewhat regular basis). On the inside of the lid, I placed a little sticker and put the month/year of purchase. If I wasn’t sure, I put the current date. You might notice that I’m still not comfortable with ’09 yet. My mind was thinking ’08! The utensil trays were nailed into the back of the inside of my spice cupboard. And the magnetic tins stuck easily onto the metal trays, with the dividers acting as a nice ‘shelf’ so they wouldn’t slice down. Here’s my spice cupboard… now organized (alphabetically) and extremely easy to see everything that I have. No more digging around! For the ones down below- I used the same sort of mesh metal but in the form of a tiered sheld (like this one). A few months ago I also organized my pantry. I bought several of these pop-top containers, labeled them, and have been very happy with how they work, as well as how fresh they keep everything. This week I purchased a few more in which to store all of my acquired baking decor items. And the best part is… ants cannot get into these! It feels great to have a more organized kitchen. It’s much easier to cook and bake when you can find things with ease. 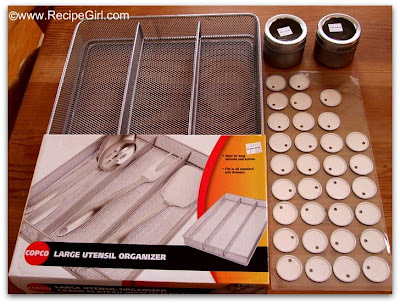 This wasn’t a cheap project… the large canisters varied in price and the metal spice tins were $2.99 each. You could certainly purchase them a little at a time. If you have BB&B coupons, those will help cut down on the cost. They also carry the metal tins at Cost Plus World Market. Not food related, but another thing I did to kick off ’09 is to give our 7 year old an opportunity to earn a weekly cash allowance. I made a list of things that he is required to do on a regular basis (making his bed, clearing dishes, taking trash out, etc. 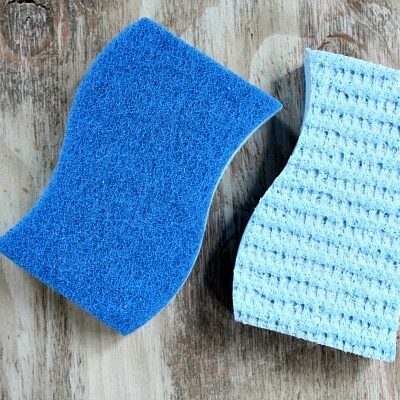 ), and then I also made a list of things that he can do if he wishes to earn an allowance (vacuuming, dusting, watering plants, special projects, etc.). If he does his required tasks and his optional tasks (all without a single complaint) then he can earn an allowance for the week. One single complaint and the allowance offer is withdrawn for the week. We’re also requiring him to plan for savings and charity donation with the amount he is given. It’s never too early to teach them! Hope you’re having a great start to ’09, and I’ll be back with recipes in my next post! 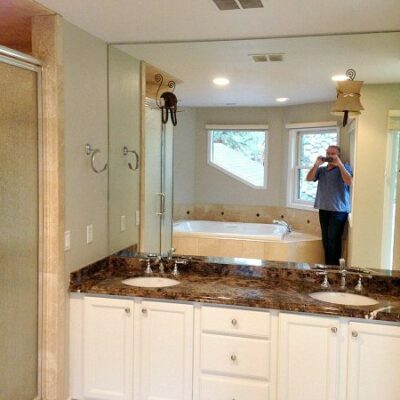 Master Bathroom Remodel : Progress! Hey this is a great idea! So clever! A woman after my own heart…labelled and alphabetized. I can’t wait to move into a larger space and have where to put spices. Happy belated New Year! Wow…I’ll have to give that a try. My spices are a wreck! These are fabulous ideas Recipe Girl, I love kicking off my heels and can dive into any type of organization.. LOVE IT. P.S. Where do you buy all your spices? 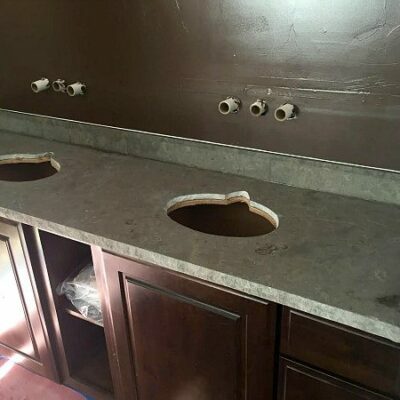 Wow, I’m impressed with all the work you put in! 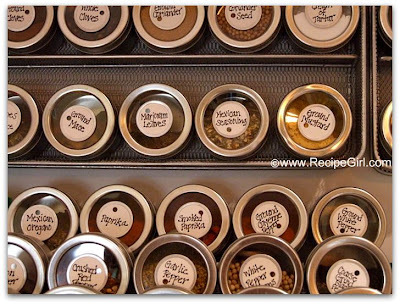 Spice organization is such a problem in a lot of serious cooks’ kitchens. My Dad invented a spice rack for my Mom that we now sell online called the SpiceStack. Its nice because it holds your own spice bottles from the grocery store (i.e. 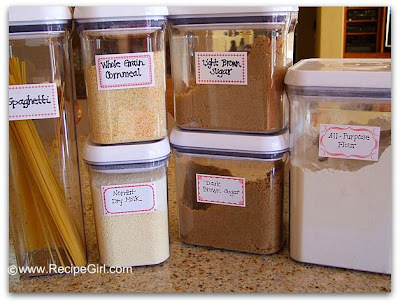 no transferring containers or labeling required) in your dark, dry cabinets where they stay fresh longer. Drop-down drawers allow you to easily find and reach your spices while cooking. Check it out at http://www.SpiceStack.com and Happy cooking! Lauren Greenwood, President, SpiceStack Inc.
Sarah- I haven’t heard of any concern. And those tins are sold all over the place. I don’t, however, put baking powder or soda in them. 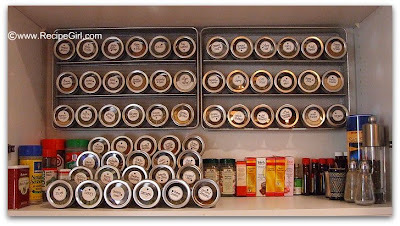 This can only be a teacher that spends a holiday organizing her spice rack….I am impressed!!! 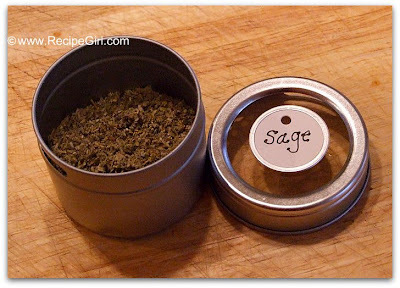 Is there any harm in putting spices or baking powder/soda in metal containers? My spices are all kept in a cupboard, so the light isn’t hitting them anyway, but is there any concern for having them in metal containers? Doesn’t it feel great to be organized. I am almost there. A few more drawers to go and done in the kitchen and mudroom. Thanks for the post it keeps me going! Sounds like you had a nice Holiday too! 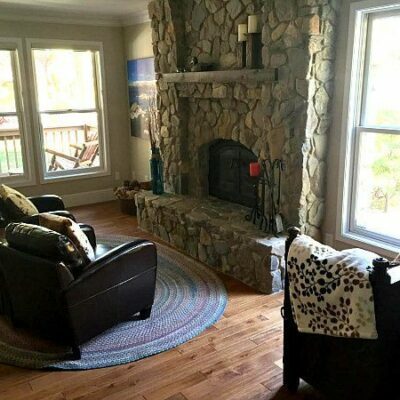 Everything looks so nice & neat! I too, went to Bed and Bath and bought drawer organizers! how funny! I needed those expandable organizers for my larger utensils, it’s so difficult to find anything in those messy drawers! Your spice containers are lovely. Good way to start the new year! I’m so jealous of your organization! We have recently started buying a lot of things in bulk so our pantry is full of those flimsy bulk goods bags and such a mess! Great work! You are incredible! This is great because all those store bought ones don’t have enough room and take up too much room themselves. As of now I just have a basket that all the spices get thrown into. Thank you for the great tips and pics. organization has been a foreign word to me lately, but you’ve done some inspiring work here. very nice. and i think a work-based allowance for your kiddo is a great idea! You've been reading my mind. I received a bunch of new herbs and spices for Christmas (which is what I asked Santa for) and have been feeling a bit overwhelmed with the poor organization I have going on in my cabinets. Ugh, what a mess. I also have a 20% off coupon from Bed, Bath, & Beyond. Yippee! You've totally inspired me to overhaul my spice cabinet! Thank you, thank you, thank you. Wishing you health, happiness, and fun in the kitchen in 2009! OMG! I love this! What a great job you did, so creative! Happy New Year. 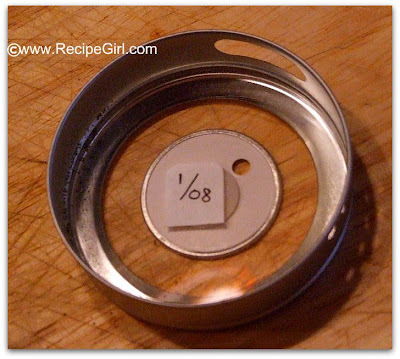 I was telling my husband today that I need one of these to organize all my spices. This is perfect.